We have A Fantastic Doctor Who Companion to announce. 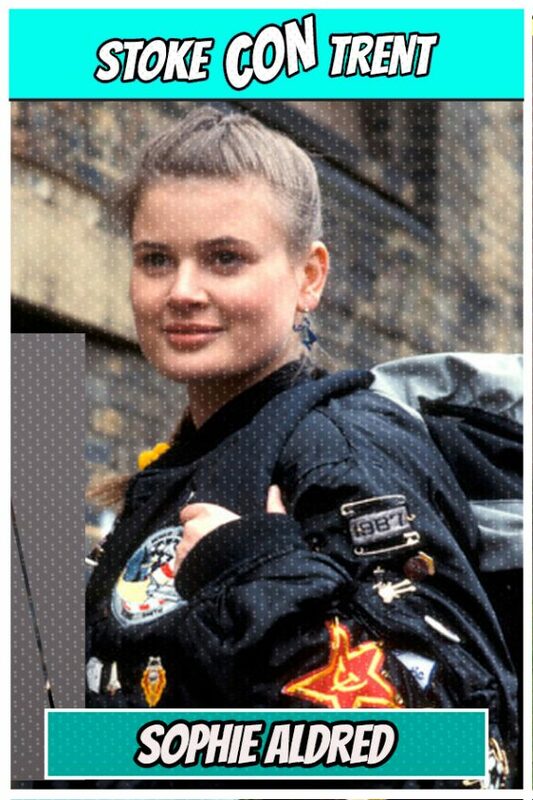 Sophie Aldred is probably best known for her portrayal of the Doctor’s companion Ace in the television series Doctor Who during the late 1980s alongside Sylvester McCoy. For the kids out there, you may know her as the voice of Tree Fu Tom on CBeebies. Sophie was born in Greenwich and brought up in Blackheath, South East London. She left school to complete a degree in drama at Manchester University, before gaining her Equity Card by singing in working men’s clubs. 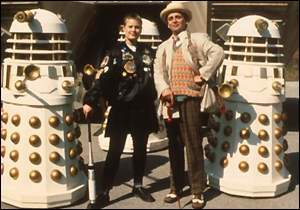 Work in children’s theatre followed, which led to being spotted while appearing in “Fiddler on the Roof” with Topol in Manchester when she landed the part in Doctor Who as Ace. Whilst appearing in “Doctor Who,” she presented a series for young children called “Corners” and later “Melvin and Maureen’s Music-a-grams,” which combined her acting and music skills. In 1995 she worked for the Children’s Channel on satellite and also Love Call Live for Anglia television with David ‘Kid’ Jensen. In 1996, she co-authored with effects designer Mike Tucker a book looking at her time in Doctor Who called “Ace! Sophie now focusses on her web series ‘Strangeness in Space’ with Trev and Simon (who both appeared at Stoke CON Trent #4) and guests who have appeared in this include Paterson Joseph, Alexei Sayle, Rufus Hound, Barnaby Edwards and Peter Guinness.